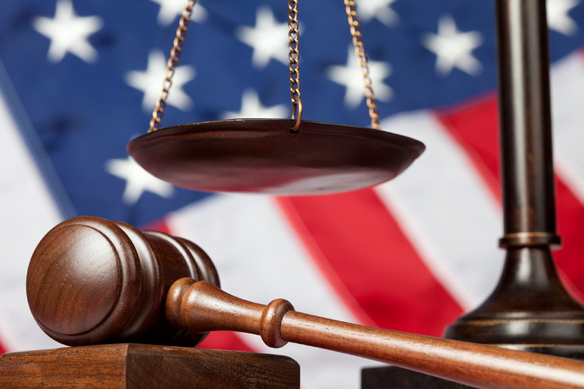 The firm offers legal representation in state and federal administrative proceedings. This includes contested, enforcement, permitting and rule-making matters. Carl has represented clients in administrative matters in the areas of campaign finance, election law, economic development, electric utility regulation, environmental regulation, financial services, healthcare, housing, occupational licensing, taxation and workers’ compensation.